Nanking Restaurant has a rich history in Richmond for over 20 years. 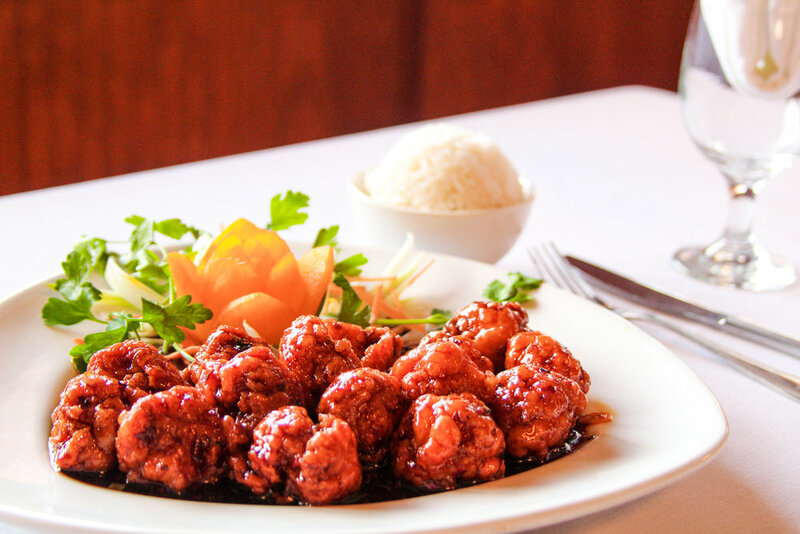 We've proudly served our dishes to our customers which includes a great selection of Chinese, Vietnamese, and Thai cuisines. After all these years, it is still our goal to provide a genuine dining experience which includes fresh ingredients and a family friendly atmosphere. Includes Beef Sticks, Fantail Shrimp, Crab Rangoon, Ribs, Chicken Wings, & Veg. Spring Rolls. Serves 2. Jumbo Shrimp, Sea Scallop, & Calamari w. Light White Wine and Lightly Fried & Stir-Fried in our Five Spice. Lightly Fried Marinated Chicken Sauteed w. a Spicy Brown Sauce. Choice of White or Dark Meat. 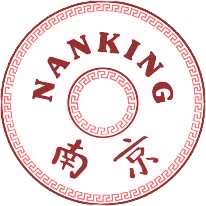 Nanking restaurant is a full service that can provide a perfect meal to any wedding, party, or event. We will help you provide a variety of options that cater to all sizes while providing accessible dishes that will fit your budget. From catering to parties of 10 to weddings as big as 400 guests, we will provide a catering experience that will capture a special moment. So sit back, relax, and let us handle your food! Our weddings have been a staple in the Richmond community. We provide a full course meal that is flexible with your budget. Let us provide and setup a memorable meal that will make your wedding a one of a kind. Family gathering? Birthday? Business dinner? We have it all! Let us know about your occasion and we can help with the process of planning and setting up. We'll provide the perfect experience and meal. Don't feel like calling? Order Online!